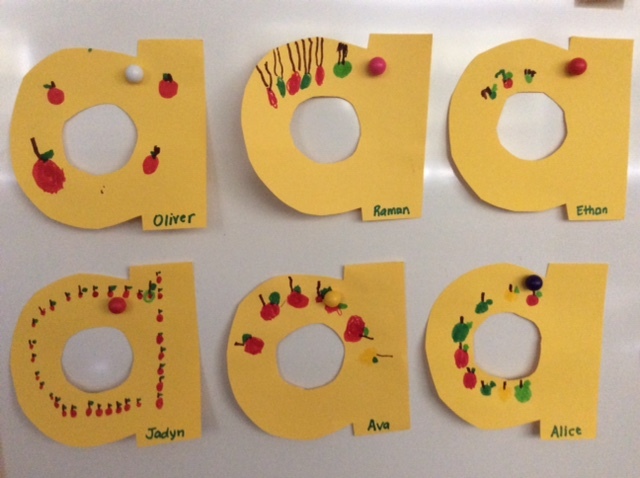 It’s been a very, very busy week in Kindergarten but we’re pleased to say the children have held up extremely well under a fairly challenging schedule. 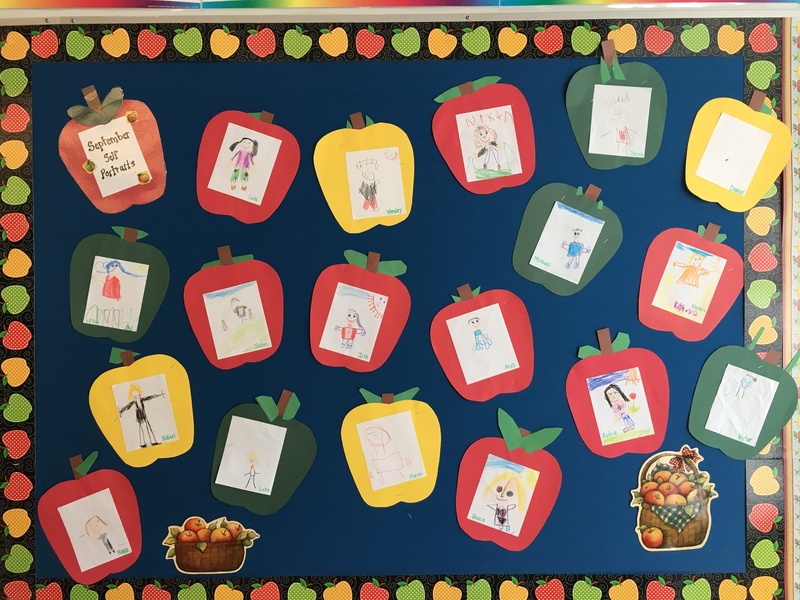 Our children were dismissed early on Monday and Friday this week as we held our Parent Intake Conferences as part of the Gradual Entry for Kindergarten. Thank you very much for attending your Conference. We are missing many of the Developmental Questionnaires we sent home as part of the Conference. Please take some time this weekend to fill it out and return to your classroom teacher. We will contact you to speak further if we have any questions or concerns. Lunch went very nicely this week, as it was the first time we’ve all eaten together other than snack. 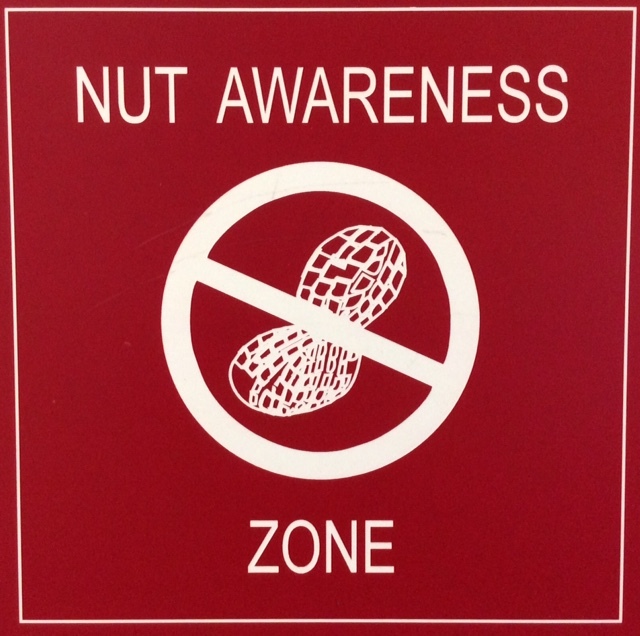 Please note our classrooms are NUT AWARE. We ask everyone, in the spirit of goodwill, to please carefully check all packaged food items such as granola bars, cookies and crackers and breads. Cashew nuts, walnuts and pistachios and of course, peanuts, are the nuts we are particularly wary of in both classes. Wednesday was a big day for both classes. We have our Music and Library classes back to back. We were very pleased to see how well the children are self-regulated as they move through the hallways, quietly walking and watching the teacher ahead of them. Our school Library has been newly renovated. Thanks to the fundraising by the RPAC (Ridgeview Parent Advisory Council) the Library has a whole new look with new shelving and furniture. It’s calming tones of grey and white certainly make it a self-regulated environment in which the children will be relaxed, focused and ready to learn. Mrs. Kennedy, our Teacher-Librarian, clearly set out the behavioural expectations while in the Library. On Thursday we held our Kindergarten Curriculum Morning for parents to talk specifically about our classroom routines and class expectations. We used the app Haiku Deck haikudeck.com to build a slide presentation on our iPad mini of pictures around our classrooms and school. We had an excellent turn out and thank you to everyone for taking the time to stop by and meet the teachers. As part of our Meet the Teacher Curriculum Day, our school also held an Ice Cream Social mixer for all students afterschool. Students were all treated to a free ice cream cone. Naturally, the Kindergarten was in an elevated state of emotions (yellow zone and very excited in the sweetest ways possible) for the rest of the afternoon as everyone anticipated their ice cream cone…which was extremely delicious. Thanks to Mrs. Brady for providing ice cream tickets for the school staff as well. Next week there is talk of rain. 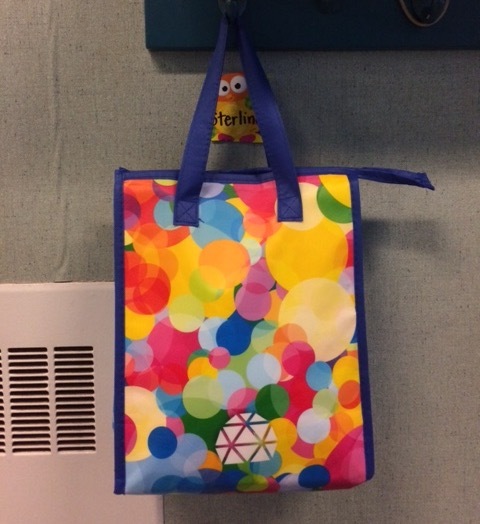 It’s a good idea to use a small shopping bag, labelled with your child’s name, to place an extra set of clothes to be hung on your child’s coat hook. Also, if it’s raining, children should bring boots to school and indoor shoes they can put on themselves. 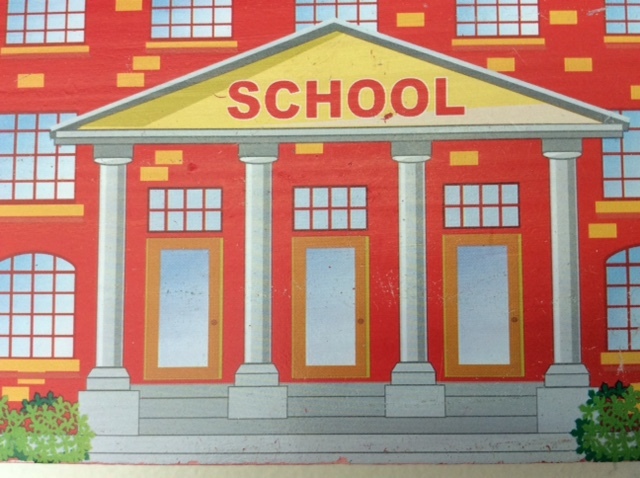 Children should not wear their boots in the classroom as it makes the floor wet and slippery. If your child wears shoes with laces, he or she must be able to independently tie them. We really encourage slip-on, or velcro fastened, runners. Next Wednesday is going to be a very big day for us. Wednesday is Library Book Exchange for both classes. Please help your child to return his or her book on time. We strongly recommend bringing your book back on Tuesday so you have an extra day in case you forget. Students are not allowed to borrow a new book unless the previous book has been returned. Wednesday, September 20 is Photo Day. We always start with the Kindergarten classes to capture them at their best before snack and recess playtime. Please arrive promptly for school at 8:50 am as we begin shortly after the morning announcements. Friday, September 22, is a Professional Day. Students are not in session.